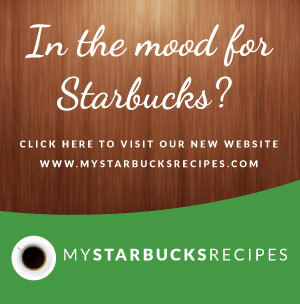 McDonald's Archives - Make your favorite Restaurant & Starbucks recipes at home with Replica Recipes! 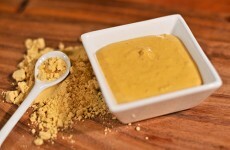 Home » Archive by category "McDonald’s"
A copycat restaurant recipe for McDonald’s Hot Mustard Sauce containing dried mustard, cornstarch, turmeric, habanero hot sauce. 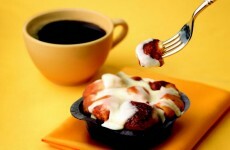 Make it at home! 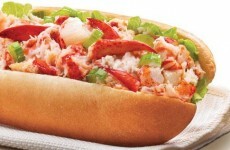 A copycat restaurant recipe for McDonald’s McLobster Sandwich containing lobster meat, mayonnaise, hoagie roll, lettuce. Make it at home! 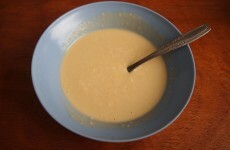 A copycat restaurant recipe for McDonald’s Tangy Honey Mustard containing mayonnaise, honey, dijon mustard, white vinegar. Make it at home! 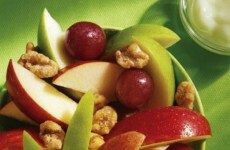 A copycat restaurant recipe for McDonald’s Fruit and Walnut Salad containing walnuts, low-fat vanilla yogurt, apples, grapes. Make it at home!